In this month's VAPS NewBrief. Download the VAPS Newsbrief September 2012 as a PDF. Wow... I couldn't think of another first word to write. 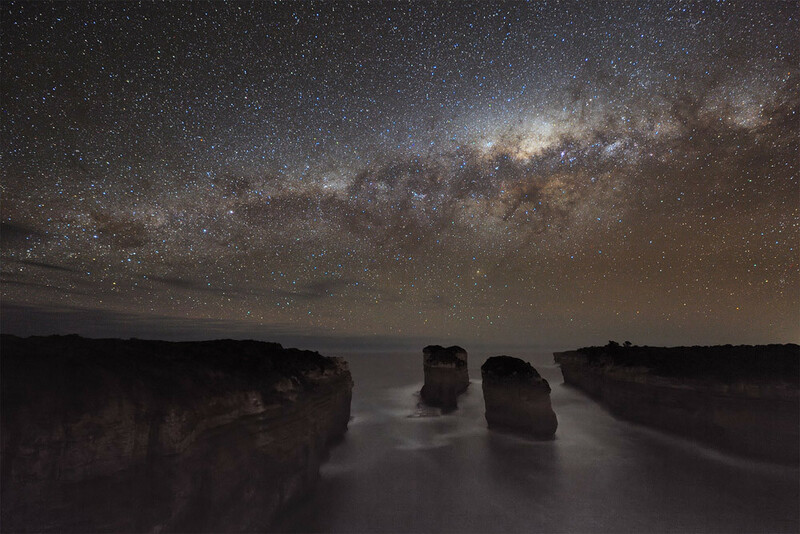 Right from the opening slide of Alex Cherney's astrophotography presentation I was in awe. You can see the opening image in this article. It's pretty amazing to know Alex has only been indulging his interest in Astronomy since 2007 and now describes himself as an amateur astronomer, all the while making some extraordinary astrophotography images of the night sky. The photo above was taken on the Great Ocean Road at Loch Ard Gorge and amazingly the only artificial light in the image is way off to the right, the faint orange glow of the lights from Warrnambool, the rest of the image is lit with starlight. On Wednesday 25th July, Karen, Ray and David attended the annual Knox Monochrome Interclub Competition at Boronia. Williamstown Camera Club was one of the 7 invited Clubs to participate. The competition was divided into 4 parts â€“ digital and print, novice and open. Each Club was permitted a maximum of 5 entries per category ie a total of 20 entries per Club. We were well represented by some lovely images from a wide range of makers. Jim Weatherill was the judge. VAPS Annual General Meeting 2012. 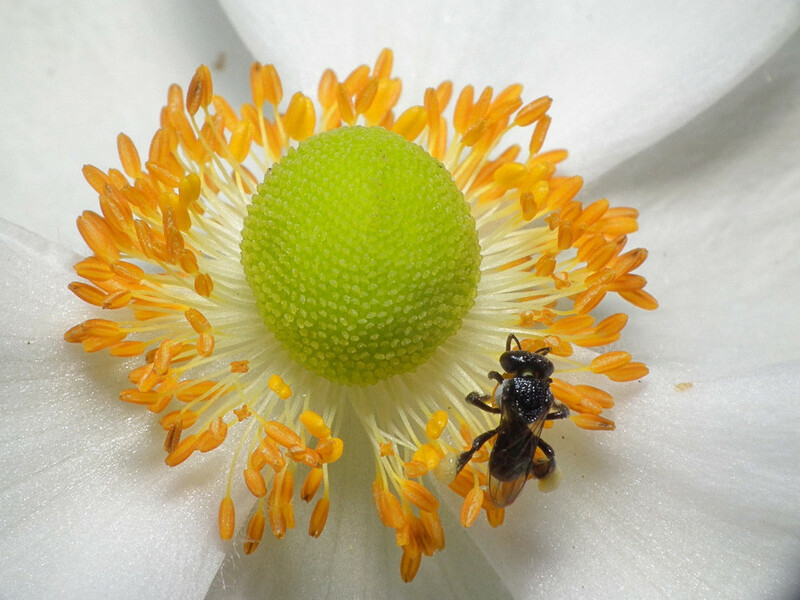 Australian Native Plant Photographic Competition. 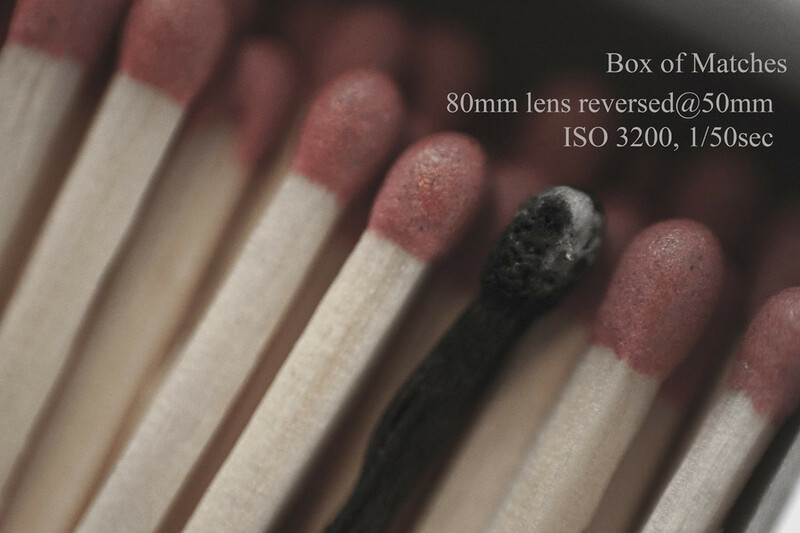 "Life Through the Lens" exhibition featuring the work of members of the Essendon Camera Club 13 July - 26 August 2012. "Life in Your Hands: Art from Solastalgia" at the Horsham Regional Art Gallery 1 June - 29 July 2012. Warragul Camera Club's 40th National Photographic Exhibition and Anniversary Dinner 13 - 15 July 2012. 8th Pakenham National Photographic Exhibition 2012 Calls for entries. Download the VAPS Newsbrief July 2012 as a PDF. During last night's meeting, in addition to showing us a beautiful visual presentation, our guest, Sheryle Griffiths, introduced us to Reverse-Lens Macro Photography and Extension Tubes; we were enthralled. It was an excellent precursor to our upcoming macro workshop in August. p>3.30pm, ready for a late afternoon and dusk photoshoot. Well planned â€“ ready to see the colourful bathing boxes on the east side of the bay, bathed in low golden light coming in from the west. Strong front lighting. Perfect. 15 committed photographers, all rugged up and ready to go! p>The Diamond Valley Photographic Society is running a competition for all amateur photographers with the competition subject being "AUSTRALIAN FLORA". Have you booked for the VAPS 2012 Convention at Ballarat? Bookings have been extended, but must end by May 11, 2012. Attached PDF contains the required registration forms and more information. Farewell to John Anthony Harris. 1930 - 2012. End of an era for Leica. Calling all enthusiasts of Audio Visuals in Victoria. Download the VAPS Newsbrief May 2012 as a PDF.